Mailed direct each month to 1000s of subscribers, both in the UK and in 29 countries overseas - readers in Argentina, Spain, South Africa, USA, throughout Europe, New Zealand, Australia, Hong Kong, Israel, Malta, Japan, Iceland, Mexico, Malaysia, Bahrain and more! Currently our mailing database exceeds 14,500! Remember, CMM is not available through newstands, only on subscription - join the 1000s of enthusiasts who have it home delivered every month! 27th successful year of publication; on the web since 1995! CMM subscribers get the publication first, delivered direct to their doors in a weatherproof envelope - up to 10 days before it becomes available at most classic car shows, autojumbles, auctions in the UK, getting straight to the heart of the classic car market. Got a product or a service and want to target the classic car market? Look no further than CMM! A minimum of 25,000 copies printed every month - if you have vehicles, spares, services or skills to sell, ask us - we get your message across to the right people! The biggest and best events diary of ANY publication in the UK - Classic Motor Monthly is the events 'bible'. It is read by more events-goers, more classic car exhibitors, more traders and autojumblers than any other. Need we say more? More classified ads (the life-blood of any publication) of interest to the REAL hands-on enthusiast than any other - an unrivalled spares for sale/wanted section of genuine quality which reflects the readership. We aren't big and glossy, this is not a 'coffee table' publication. This is a monthly for those that get the job done and who know where to look! Our boast is that our classifieds section is the autojumble that's delivered to your door - if you can't find it with a classic-fied, then it probably doesn't exist! For details of how to place your ad, click here. Classic Motor Monthly subscribers save money! They get FREE ads when they subscribe and resubscribe (worth at least £4 each), a handy pocket Events Diary and Almanac every February (worth at least £9.95) containing details of over 2,000 events worldwide and much more, plus FREE ad offers throughout the year (every time we do that - ka-ching! - another £4 saved...), and FREE subscriber only competitions and offers - for subscription information click here. Classic Motor Monthly sponsors and supports the autojumble sections at several of Britain's biggest and best classic car events including Newark, Bristol, Beaulieu, Stoneleigh and the NEC. We host this industry leading website which is currently attacting 1000s each and every day, enthusiasts from the world over...and growing. 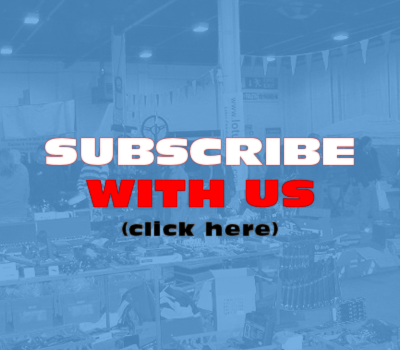 If you run a service or sell a product in the enthusiasts world, we know the Classic Motor Monthly website can bring you more business. 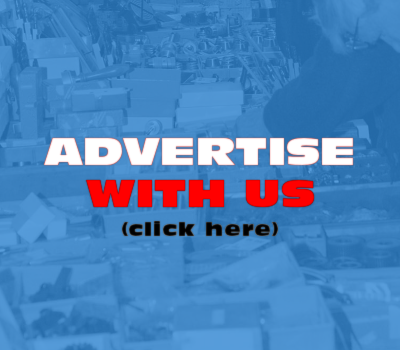 For more details on our trade advertising, including banner advertising on this site, click here. To find out more about having Classic Motor Monthly home delivered, from just £18.50 for 12 issues - that's real value! - click here. To find out what's in the current issue of CMM click here. What's in the next issue? Click here!